Only a month or so has passed since the debut of season 2 and already, Netflix has reached its unfortunate decision regarding the fate of Sense8. As you’ve no doubt heard, despite an overwhelmingly positive reaction to May’s premiere, the show’s second season will indeed be its last. 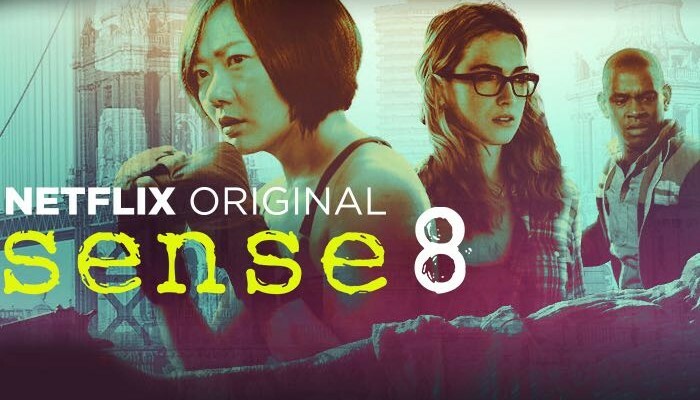 A big-budget project in the vein of Sense8 – coupled with its lengthy production process and costly VFX – meant that Lana and Lilly Wachowski’s series, one created in tandem with J. Michael Straczynski, really needed to hit the big leagues in order to be considered a success. And unfortunately, Sense8 never quite reached the dizzying heights of, say, Orange is the New Black or House of Cards, the result of which is a cancellation that many fans will no doubt consider to be premature. Fans seemed to agree with that sentiment, too, as a petition sprung up on Change.org not too long ago, garnering a huge amount of signatures and support. For a while there, it actually seemed like it might be enough to get Netflix to rethink their decision, but we’re saddened to report now that that won’t be happening. The streaming service stood by their word today, reiterating to fans that while the support is appreciated, the show won’t be coming back. Doesn’t get much more final than that, right? If you were still holding out hope for some kind of revival – as we were – it’d be best to give up now. Netflix’s made it pretty clear that they aren’t interested in putting Sense8 back into production and the most recent batch of episodes will be the last. While that’s certainly unfortunate, at least we have two fantastic seasons to cherish, and no one can ever take that away.